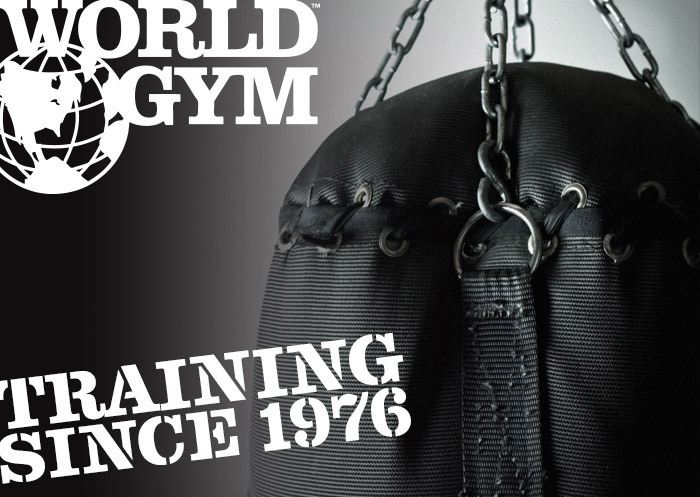 World Gym Egypt is a franchise of World Gym International, LLC and is independently owned and operated. 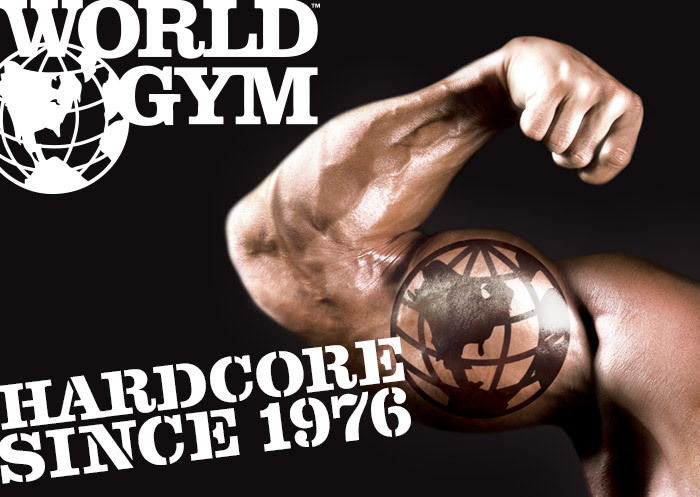 World Gym Egypt, the iconic brand for bodybuilding and seriously fun fitness, is committed to provide serious, no-nonsense workout. Our commitment is to always remain true gym, not a resort. A place where great shape is an authentic passion. Where you belong among friends. Where everyone's a star, and you have the power to lift yourself to greatness. 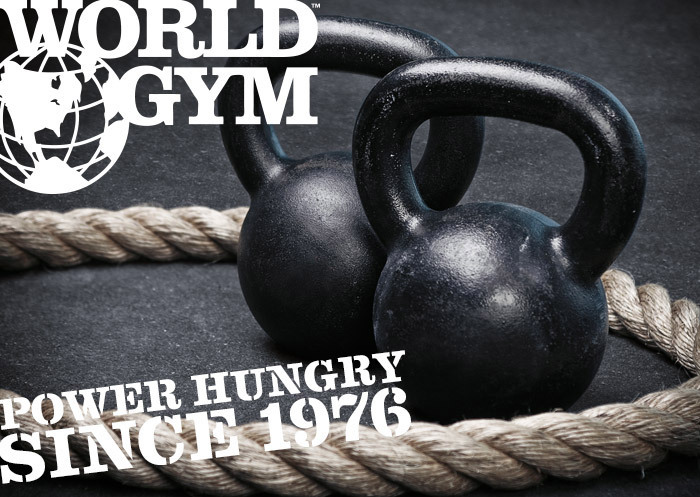 This is World Gym. Today, it has over 200 locations worldwide. 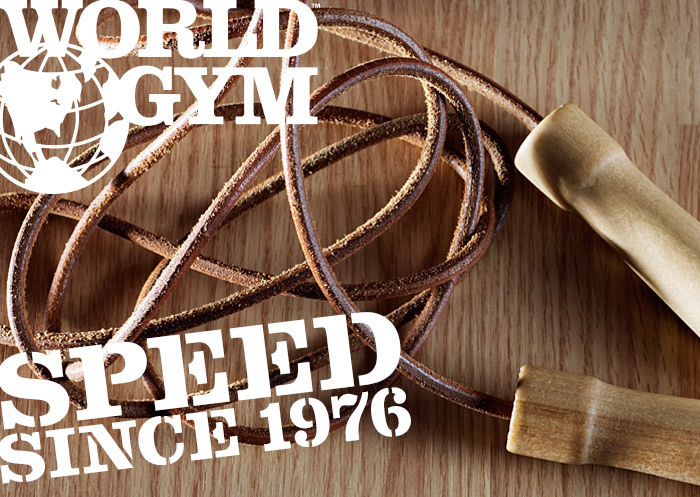 The iconic World Gym brand was founded in 1976 by Joe Gold during the glory days of "Muscle Beach" in Santa Monica, CA. Joe was one of the original ringleaders of Muscle Beach. In his prime, he toured with Mae West, and was at the heart of the cozy connection that has always existed between the Muscle Beach fitness scene and the celebrity of Hollywood. 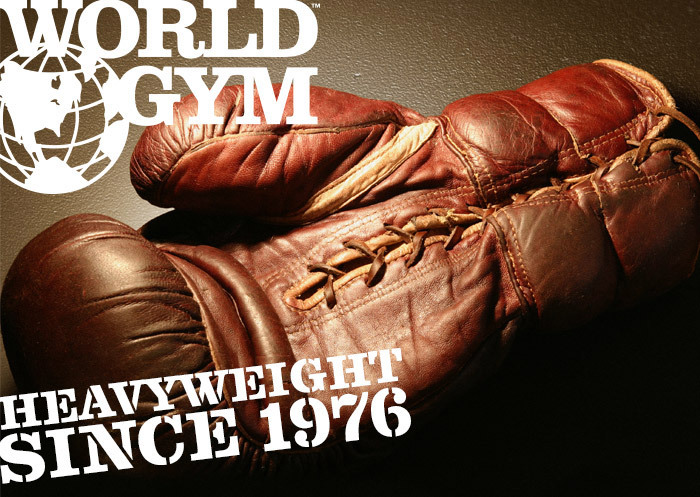 Joe blazed a trail followed later by the likes of Arnold Schwarzenegger, Lou Ferrigno, and Dave Draper to name just a few - all of whom had significant Hollywood careers and an intimate connection to and love for World Gym. 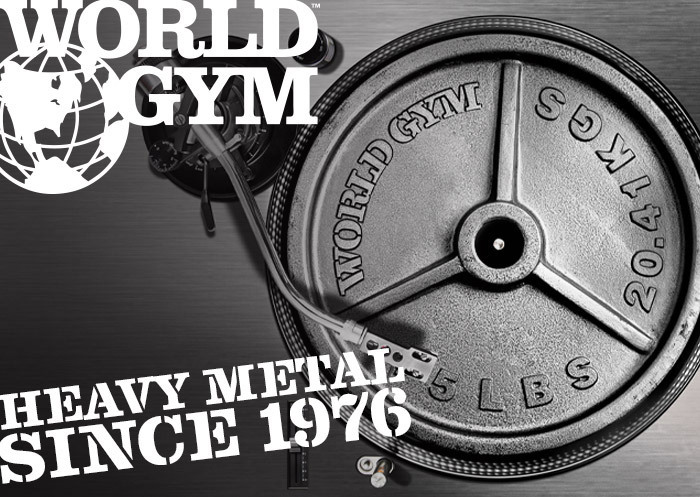 Since that time, World Gym has evolved into an internationally recognized brand that has captured the imagination of people around the globe.